It is our desire to create and offer adult small groups that allow people to simply experience life and grow in Christ together. Our Adult Bible Fellowship groups, or ABFs, meet on Sunday mornings 9:45 – 10:45. You can find out more details about those groups by visiting our ABF page. We also offer other groups that cover a wide variety of topics and interests, as you will see by clicking through these tabs. If you would like more information regarding any of the following groups, please contact our church office (330-332-0001). 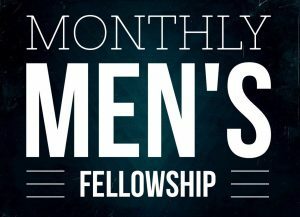 If you have a desire to begin a new group centered around something close to your heart, please contact Pastor Pete (petefowler@salemfirstfriends.org) to set up a meeting. There are groups that meet in our parlor (located on the main level) to join together in prayer twice a week. One group meets on Mondays from 7:00-8:00 and the other meets every Wednesday night from 7:00-8:00. All are welcome and encouraged to join in this ministry of prayer. This group is a great place for any senior (60+) who enjoys good food and good conversation! 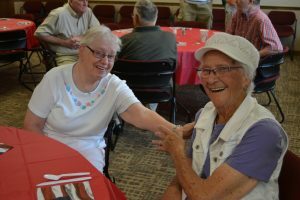 They meet once a month to share a delicious catered lunch, mutual encouragement, prayer needs, and a short devotional. 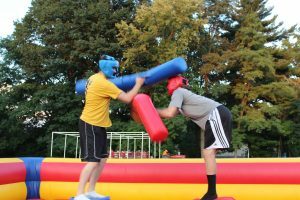 Check our bulletin or call the church office (330-332-0001) to find out when they meet next. 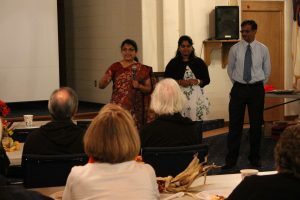 Mission Connection is a group that focuses on the mission work that is going on all around the world, and also those near to our community. They meet on Sunday evenings about once a month to hear from a guest missionary or ministry representative about their work for the Kingdom of God. They also have great refreshments and snacks available at all their events. All are welcome! Secret Sisters is a group of mutual encouragement for the ladies of our congregation. 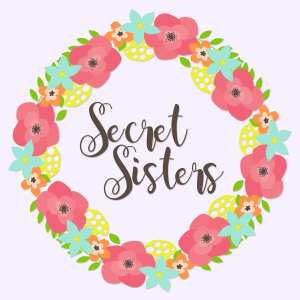 Each “sister” is assigned a “secret” friend to encourage for one year at a time through gifts, prayer, and other fun surprises. During that year, they also meet monthly for fellowship and to work on special projects. If you’d like to get involved, contact the church office! This group of gentlemen meets for breakfast on the last Saturday of each month and is open to men of ALL ages. These men gather together to learn, encourage, challenge, and grow together. They also love to tell (and hear) good stories, so bring yours! 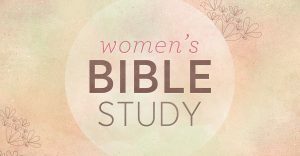 This bible study is for any women who would like to gather to study the Word, fellowship, and even go through some hymns together! 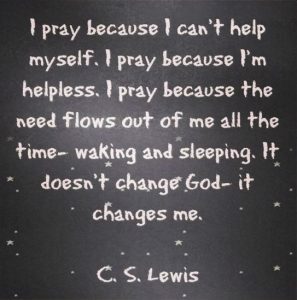 They meet on Mondays at 1:00 in the chapel from the fall through the spring and would love for you to join them!